Welcome to the photo series of Sinharaja Rain Forest Through My Lens. Guess you have taken it from the ground level, which makes the angle very nice. 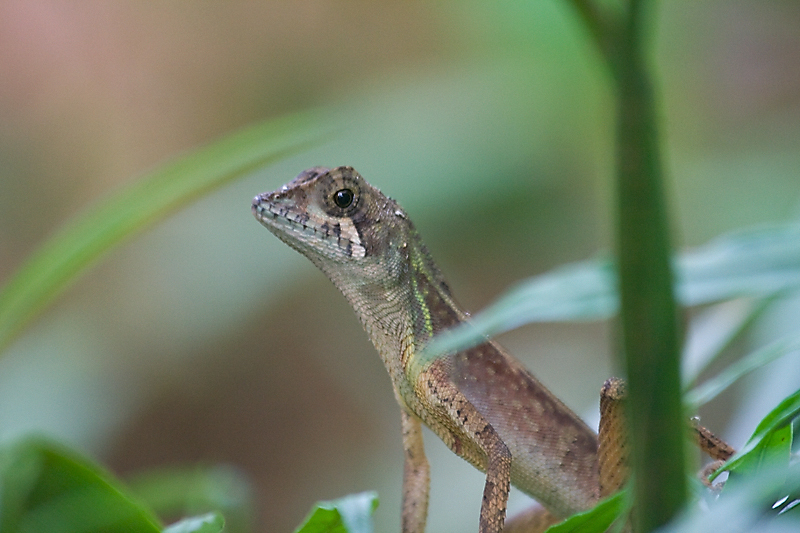 I usually like pictures of lizards in forests shot in the night. The dark background makes them look very attractive. Wow, Great composition. I really like the lighting also. Super macro work. No silent, I don’t have a critter index yet. But I was lucky enough to travel Sinharaja with 5 of very professional wildlife enthusiastic friends. So I got the names of these critters from them. Wow.. Sinharaja!!! Can't waitta see all the pics.